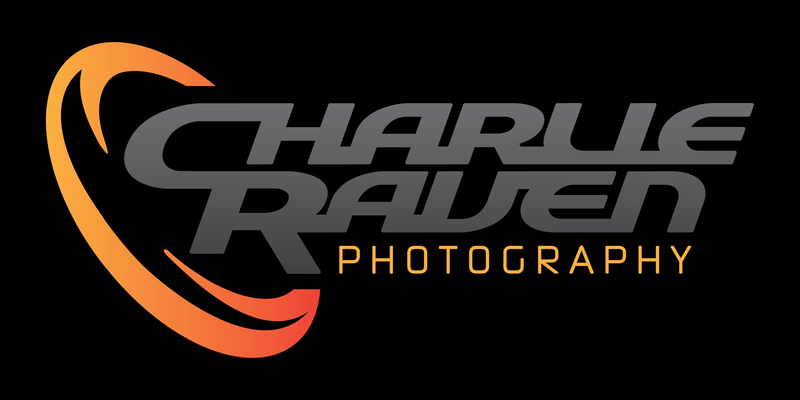 Charlie is an NME award winning photographer specialising in live event, concert and festival photography. He is based on the south coast of the UK but is available for worldwide commissions. Charlie is currently on the official photography teams for Creamfields UK, Arcadia Spectacular, Boomtown, Teddy Rocks Festival, Academy Music Group at the O2 Academy Bournemouth, Bournemouth Air Festival, Bournemouth Wheels Festival as well as being represented by the image archives WENN, Cover Images, and Alamy. In addition, the majority of Charlie's images are available as limited edition printed gifts or for editorial licensing direct from this website. All prints and licensed images are watermark free. Please get in touch if you have any queries or can't find what you're looking for. If you would like to commission Charlie for an event, concert, tour, or festival, please use the contact page.